Everyone is keen to see what Samsung has coming with their next flagship smartphone and the company is very, very aware of that fact. And they’re using it in order to mess with customers, by teasing their new handset in bits and pieces. The newest teaser comes in video form and promises that “borders will disappear”. This could mean several things, they might have attempted to erase the border between phone and tablet, there may not be a bezel on the screen, which would be a huge design change, or any number of other things. 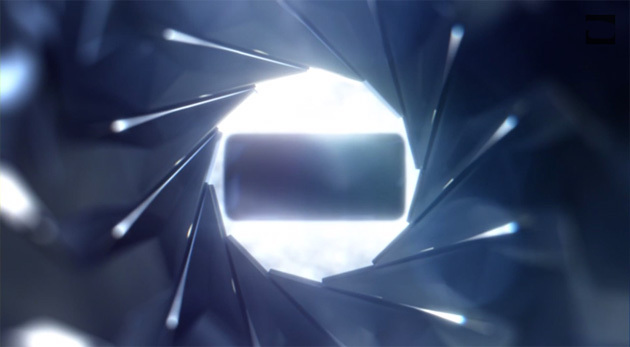 The fact that the new Galaxy will be metal is also put just about beyond doubt in the newest teaser video. A curved screen may also be on the way. Check out the teaser video for yourself and see what you can puzzle out. We’re eagerly awaiting Unpacked, it should be good.